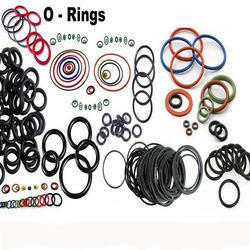 We are renowned manufacturer, importer, exporter and supplier of quality range of Rubber Products and Accessories. 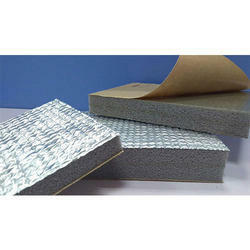 Our offered products are highly appreciated by our customer's in market. 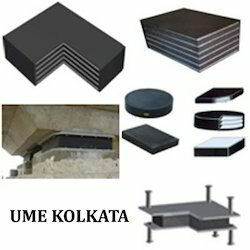 Manufacturer of a wide range of products which include elastomeric bridge bearing pads and rubber sponge pad & sheets. 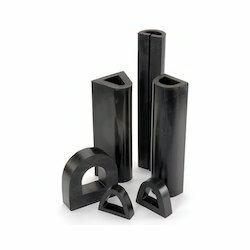 Providing you the best range of dam gate rubber seal, rubber diaphragm, dam gate rubber seals and ptfe & teflon cladded seals with effective & timely delivery. Pioneers in the industry, we offer phenolic resin cloth base plate, rubber cushion block and anti - vibration mountings from India. 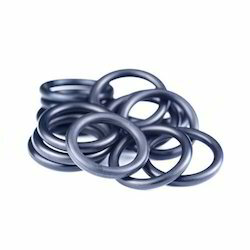 Leading Manufacturer of rubber dam gate seal from Kolkata. 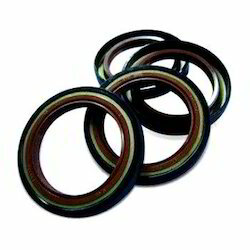 Offering you a complete choice of products which include rubber industrial oil seals. 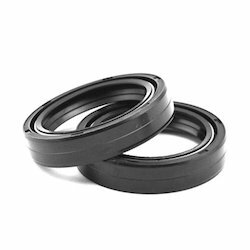 Our product range includes a wide range of rubber gaskets and endless rubber gasket. 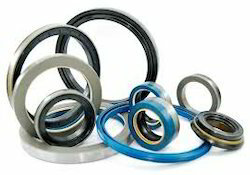 Offering you a complete choice of products which include hydraulic seal. 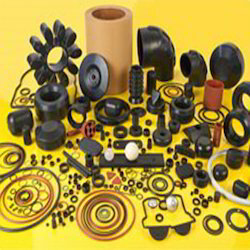 Providing you the best range of rubber molding with effective & timely delivery. 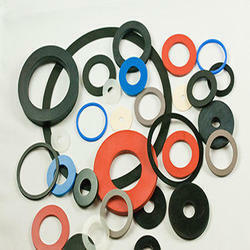 Providing you the best range of rubber diaphragm with effective & timely delivery. 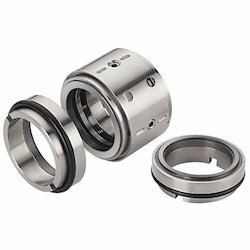 Pioneers in the industry, we offer mechanical seals from India. 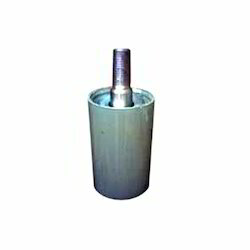 Manufacturer of a wide range of products which include side guide roller. 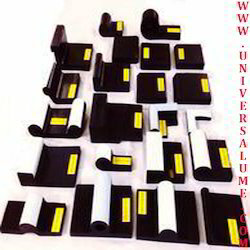 Providing you the best range of rubber metal bonding with effective & timely delivery. 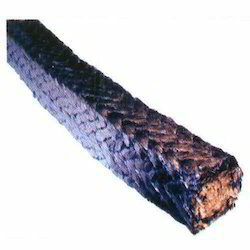 Prominent & Leading Manufacturer from Kolkata, we offer asbestos gland packing rope. 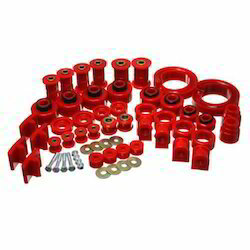 Manufacturer of a wide range of products which include polyurethane components. 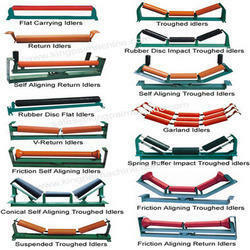 Pioneers in the industry, we offer extrusions fenders and extrusions plate from India. 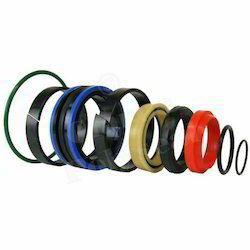 Pioneers in the industry, we offer rubber oil seals for paper industry from India. 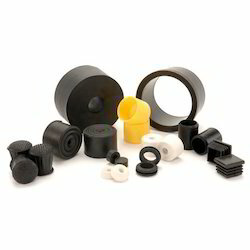 Prominent & Leading Manufacturer from Kolkata, we offer rubber seal for automobile industry. 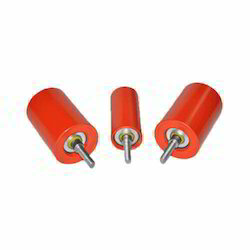 Manufacturer of a wide range of products which include side guide roller for hydropower industry. 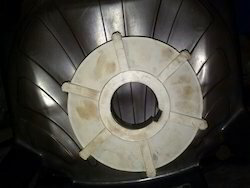 Leading Manufacturer of industrial moulded rubber products and conveyor drum pulley with rubber lagging from Kolkata. 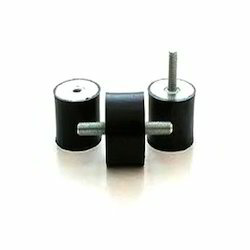 Providing you the best range of conveyor idlers rollers, conveyor guide roller, conveyors drum pulleys and metal rope pulley with effective & timely delivery. 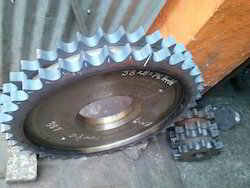 Prominent & Leading Manufacturer from Kolkata, we offer chain spocket of all size, industrial, chain & gear sprockets and high tensil bolt. 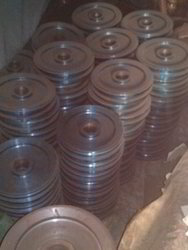 Our range of products include rope metal wheels. 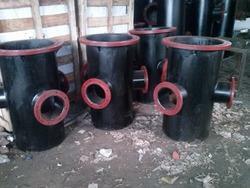 Prominent & Leading Manufacturer from Kolkata, we offer rubber industrial washer.